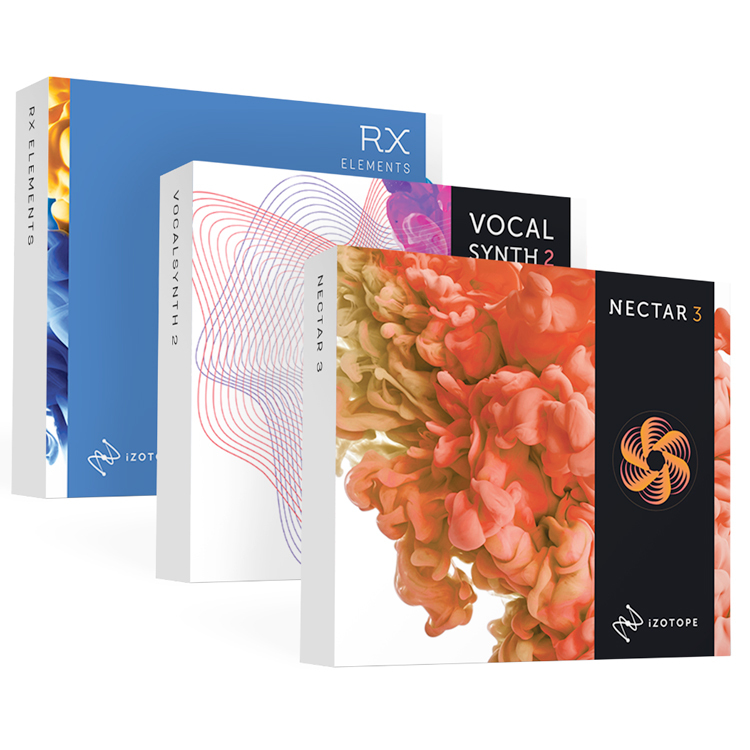 iZotope has finally released Nectar 3, Music Production Suite 2 and the all new Vocal Chain Bundle, that includes Nectar 3, VocalSynth 2, and RX Elements. Plus, save hundreds during the Nectar 3 Launch Promo going on now through December 31, 2018. 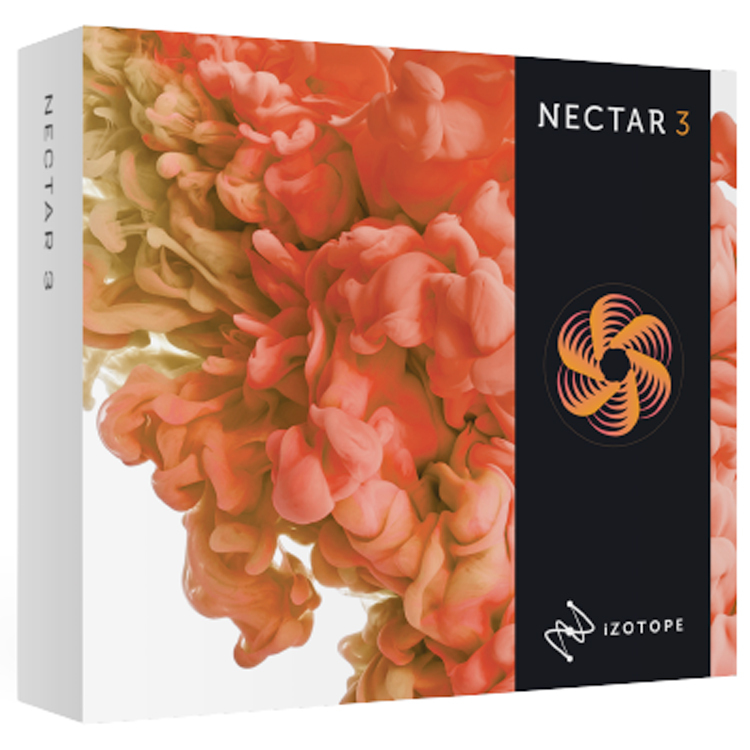 What's new in Nectar 3? The new Unmask functionality, a marquee feature in Nectar 3, increases clarity of vocals by surgically reducing frequencies on another track in your mix. 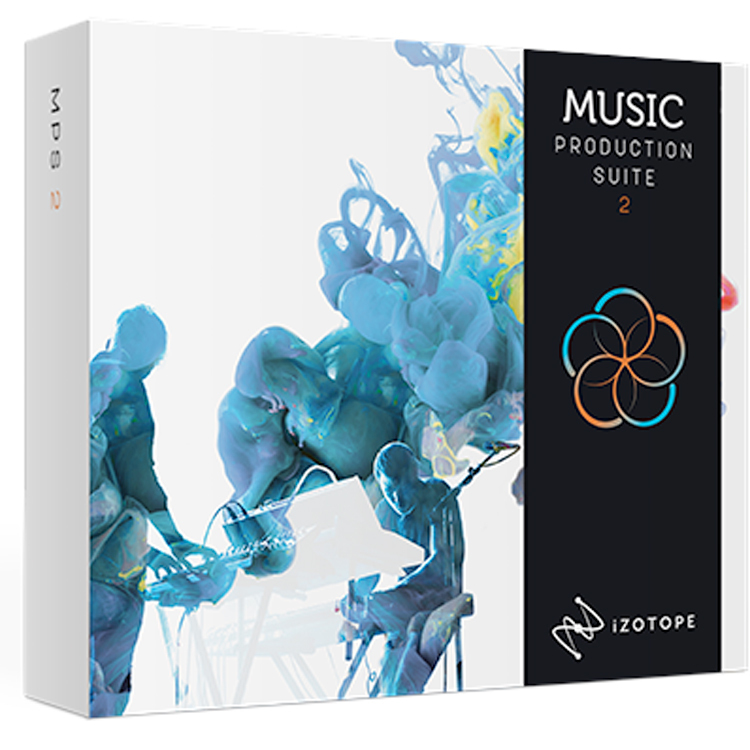 Check out top mixing tips for Nectar 3 and the plug-ins that are new in Music Production Suite 2. The all-new Vocal Chain Bundle is a curated collection of six plug-ins designed to address vocal production from tracking through the final mix. Correct common recording problems with Melodyne 4 essential, RX Elements, and RX Breath Control. Play with styles, textures, and layers with VocalSynth 2. And when you’re ready, get your vocal to sit in the mix with Nectar 3's sophisticated, surgical mixing tools. Sales end December 31, 2018.